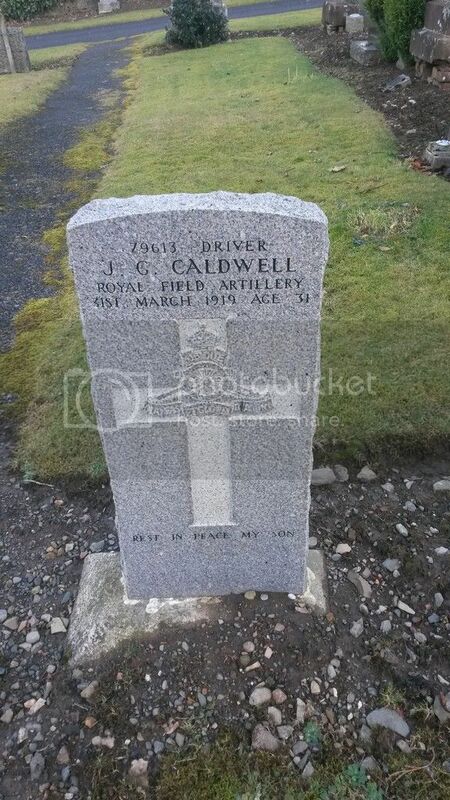 The Scottish War Graves Project :: View topic - Dalmellington New Cemetery. 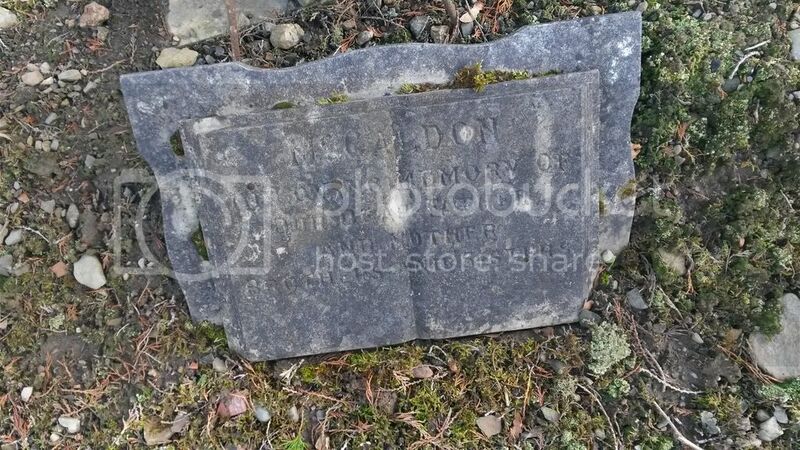 Posted: Sat Feb 11, 2017 4:55 pm Post subject: Dalmellington New Cemetery. This consists of two extensions (made in 1889 and 1909) on the North-East side of the Parish Churchyard. It now belongs to the County Council. Regiment/Service: Royal Field Artillery 5th "C" Reserve Bde. Grave Reference: 2nd Extn. 106. 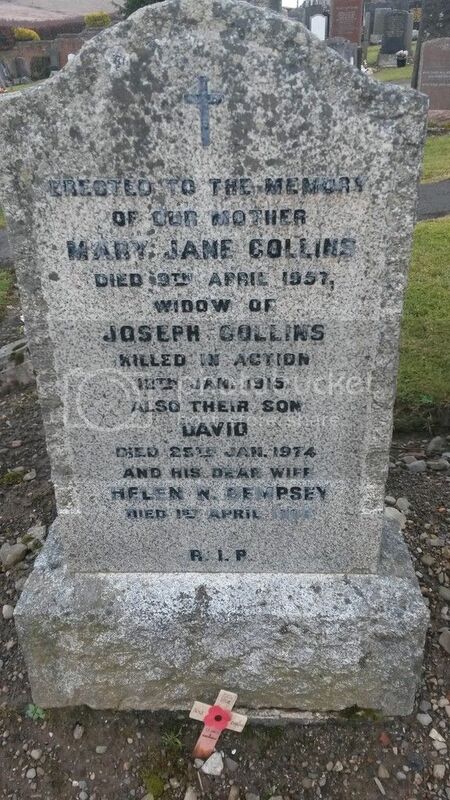 Son of Robert and Annie Gibson Caldwell (nee Nesbit), of 10, High St., Dalmellington. Regiment/Service: Royal Naval Volunteer Reserve H.M.S. "Pembroke." Grave Reference: 2nd Extn. 36. 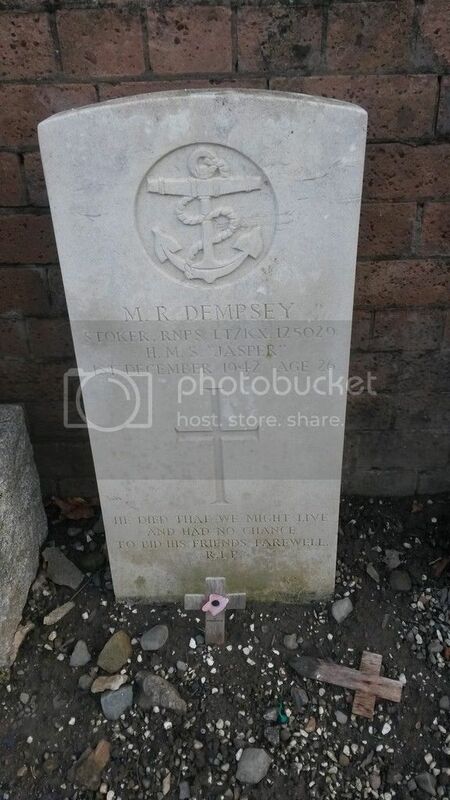 Regiment/Service: Royal Naval Patrol Service H.M. Trawler Jasper. Grave Reference: 2nd Extn. 260. Regiment/Service: Canadian Infantry 46th Bn. Grave Reference: 1st Extn. 37. 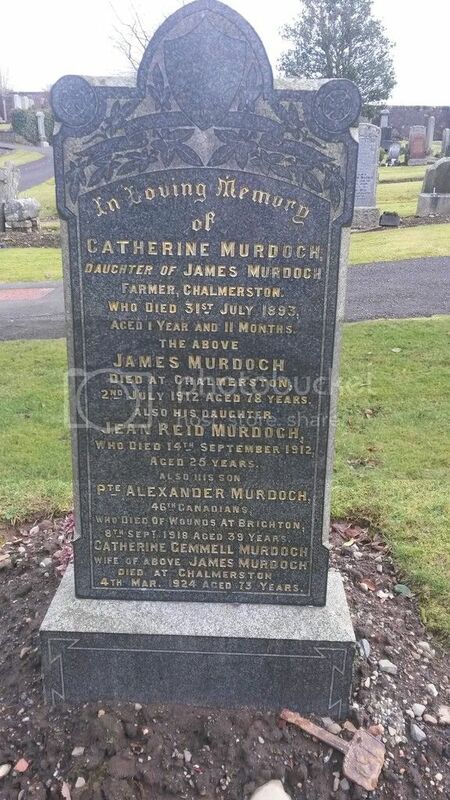 Son of James Murdoch and Kathleen Gemmell Murdoch, of Chalmerston Farm, Dalmellington. 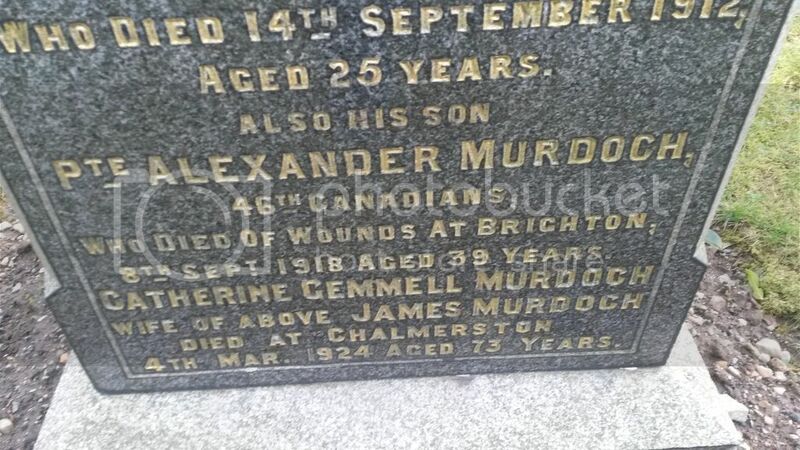 He is listed in the First World War Book of Remembrance in Canada. Regiment/Service: Royal Scots Fusiliers 1st/5th Bn. Grave Reference: 2nd Extn. 251. 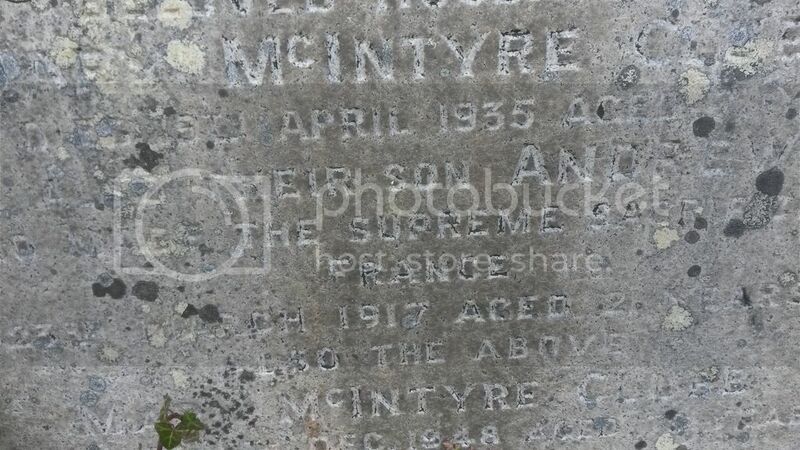 Additional Information: Son of David and Mary McCaldon of Dunaskin, Ayrshire. 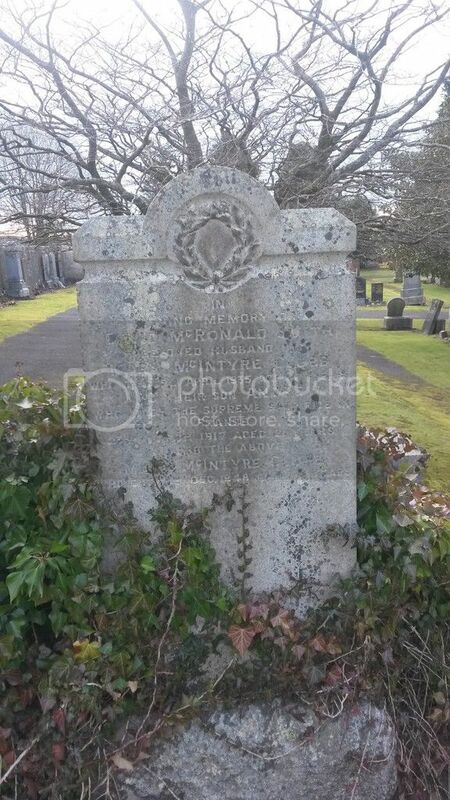 Recent research has shown that Private McCaldon is buried at this location. The Commission is actively working to erect a headstone on his grave. 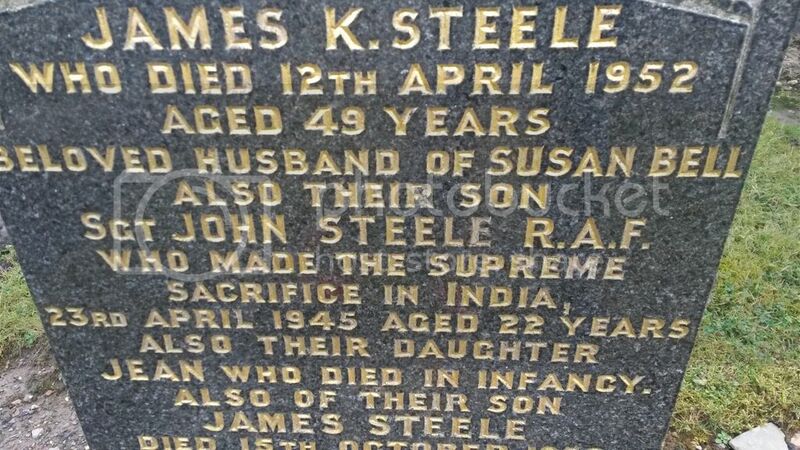 The existing stone has been broken in 3 sections but it can all be read. Cemetery: BETHUNE TOWN CEMETERY, France. 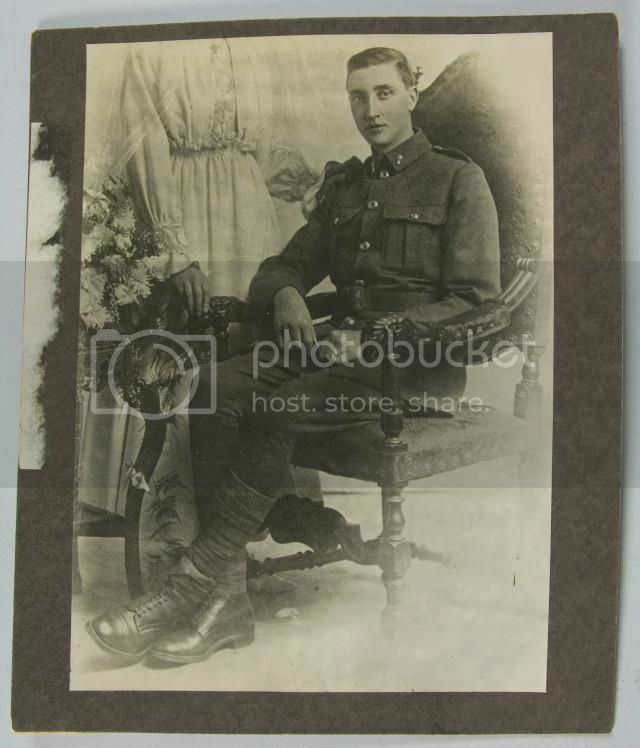 He enlisted on 15th of December 1899 and took part in the South African War 1899-1902. He served 8 years with the Colours and 8 years with the Reserve, during which time was, for a while, a member of the London Police Force. 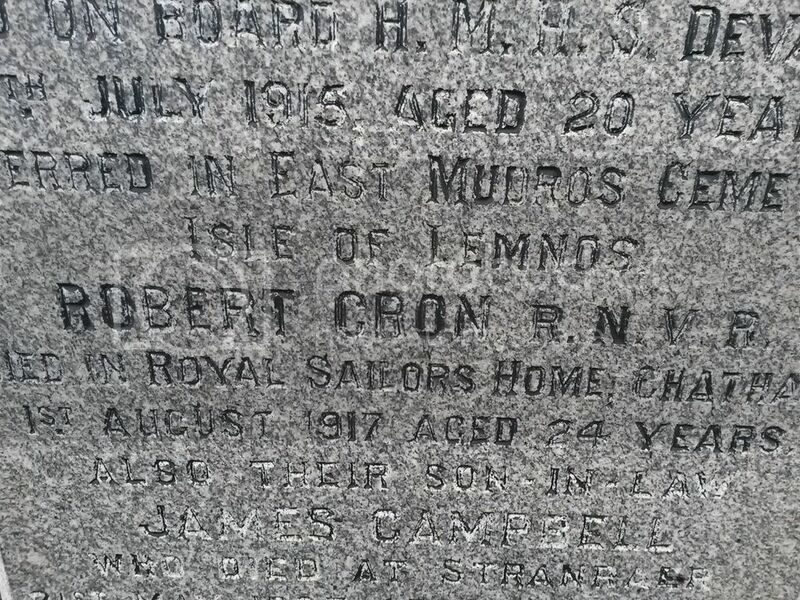 He was called up on 4th August 1914 and served with the Expeditionary Force in France. 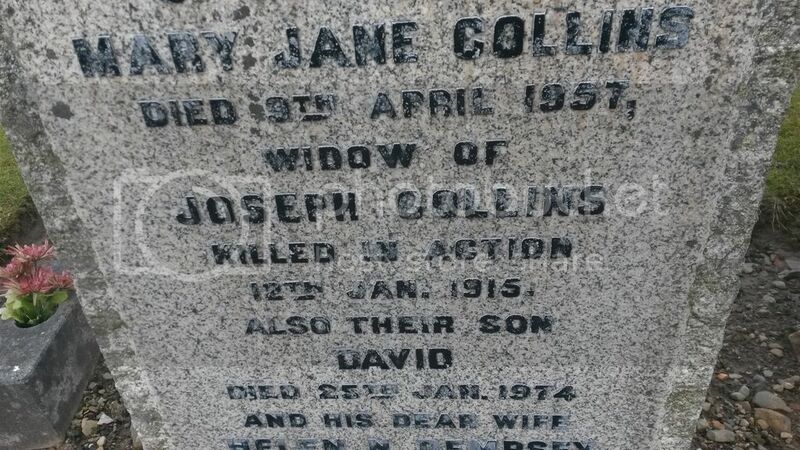 He died on 12th January 1915 from wounds he received in action at Givenchy 2 days previously. Grave Reference: I. C. 21. 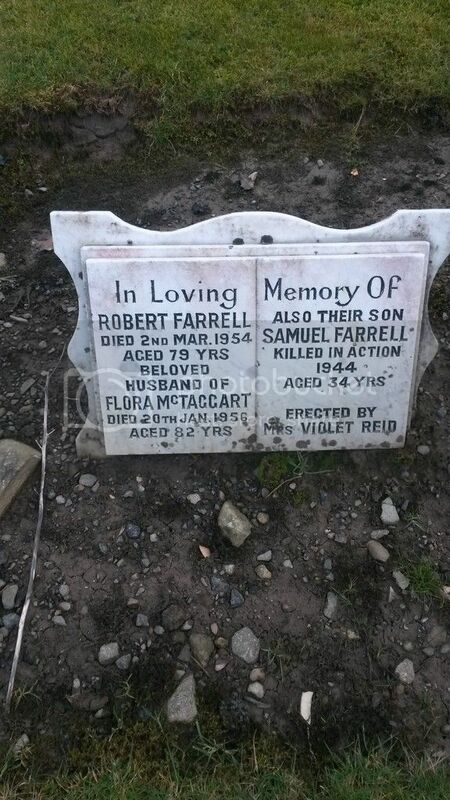 Son of Robert and Flora Farrell, of Dalmellington, Ayrshire. Regiment/Service: New Zealand Engineers No. 3 Field Coy. Grave Reference: I. I. 39. 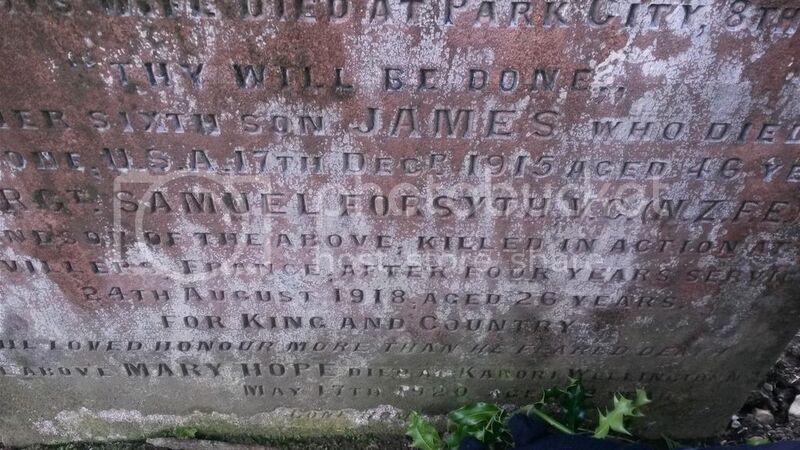 Son of Mr. and Mrs. Thomas Forsyth, of Wellington, New Zealand. 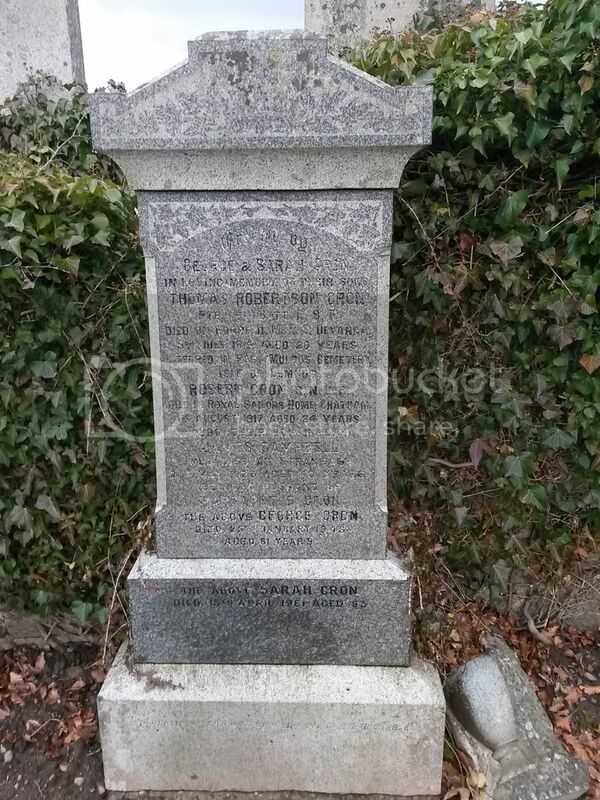 Husband of Mary S. Forsyth, of 79, John Knox St., Glasgow, Scotland. Phograph from N.Z. War Memorial pages.There are no copyright issues. Overseas Victoria Cross recipients from World War One have been honoured at a ceremony at the National Memorial Arboretum. 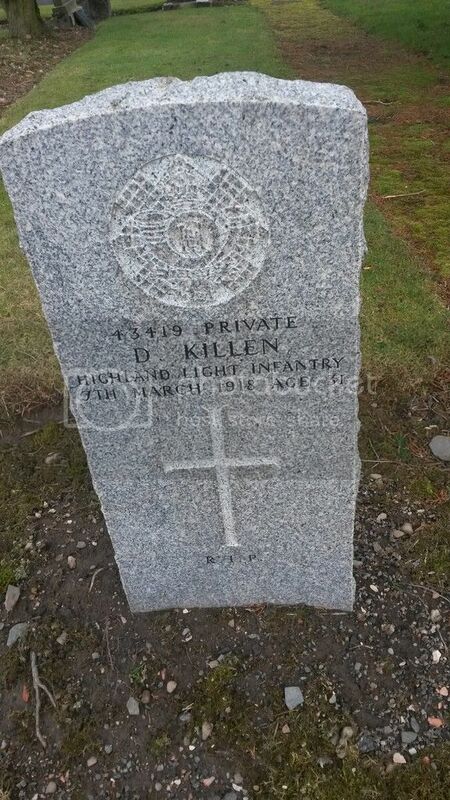 Each stone includes the name, rank and regiment of the recipient and the date the medal was won. Grave Reference: IV. A. 35. 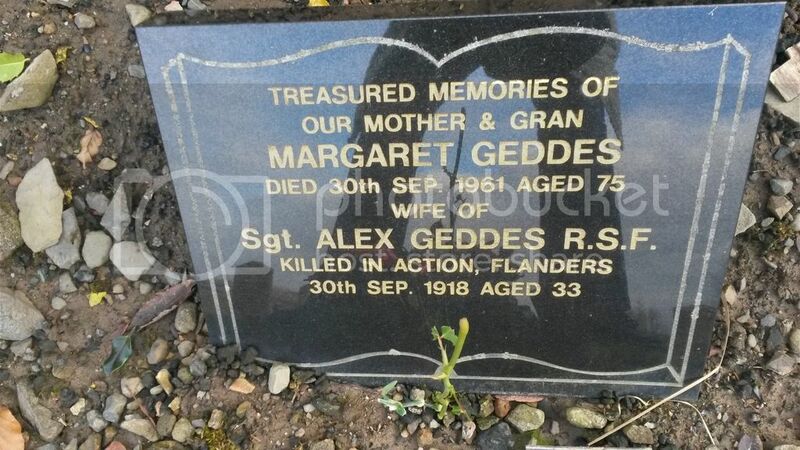 Additional Information: Husband of Margaret Geddes of 11, Burnfoot Row, New Cumnock, Ayrshire. Regiment/Service: Royal Air Force Volunteer Reserve 100 Sqdn. Grave Reference: Coll. grave 4. B. 25-28. 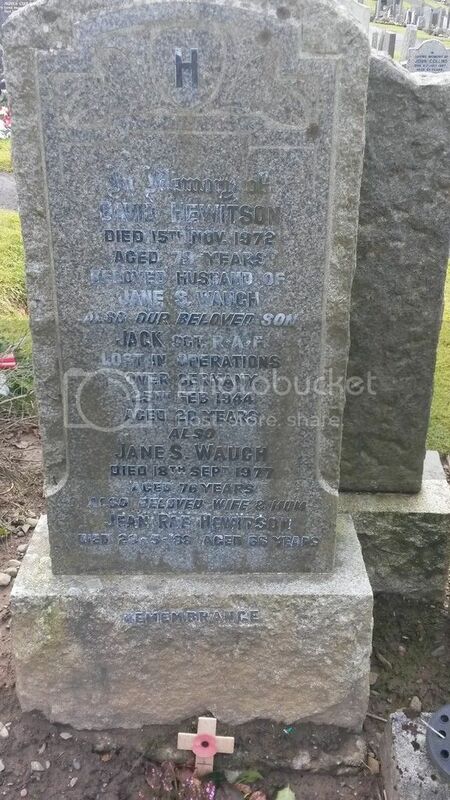 Son of David and Jean R. Hewitson, of Dalmellington, Ayrshire. Regiment/Service: Royal Scots Fusiliers 6th Bn. Grave Reference: XIII. A. 4. 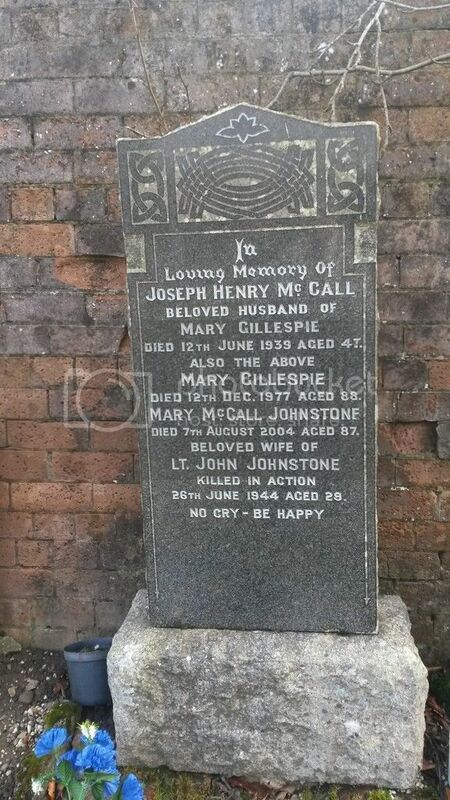 Husband of Mary Johnstone, of Dalmellington, Ayrshire. 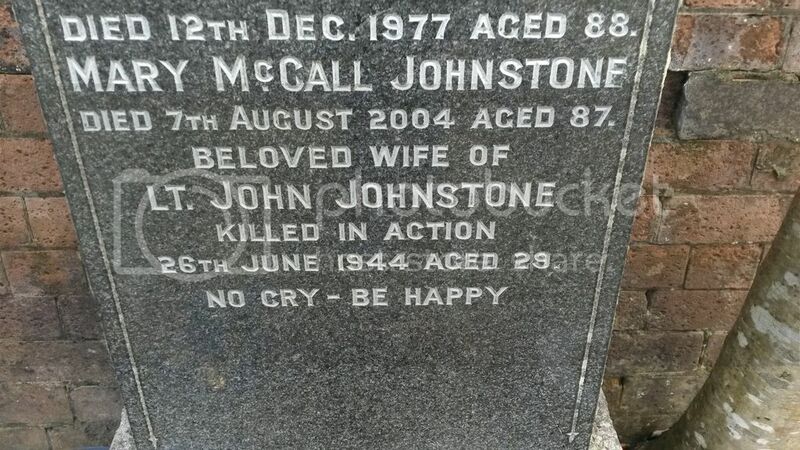 This was a difficult stone to read and required some "detective work" by my husband to find the details. Grave Reference: II. J. 23. 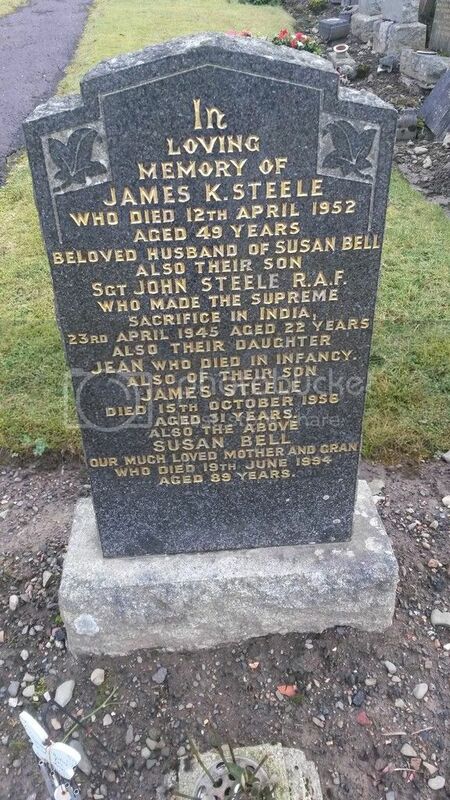 Additional Information: Son of David and Mary Smith, of 22, Craigmark, Dalmellington, Ayrshire. 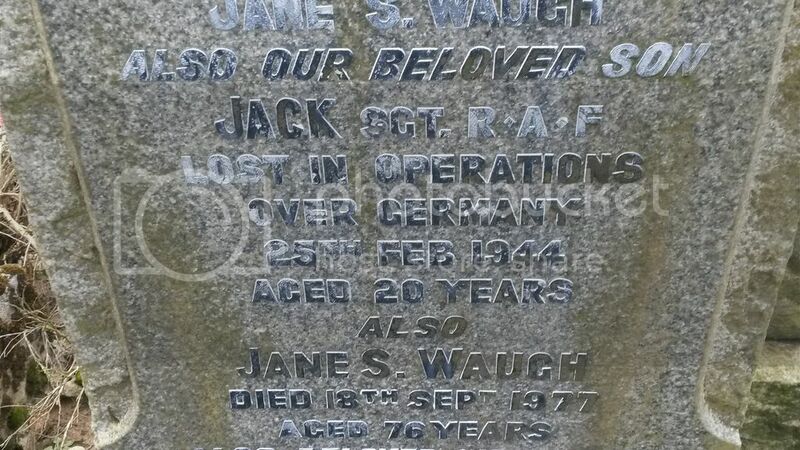 Regiment/Service: Royal Air Force Volunteer Reserve 99 Sqdn. The Memorial stands in Kranji War Cemetery.